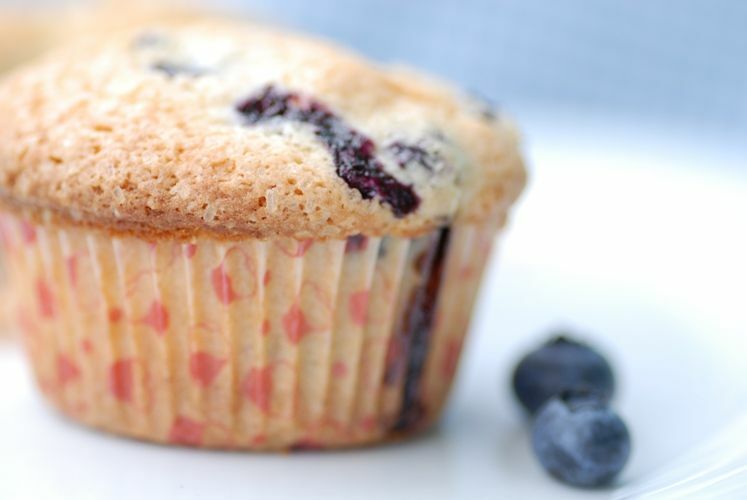 Mini wild blueberry muffins taste just as good as their larger cousin, there is just less of them. Which means you can eat more without feeling guilty. 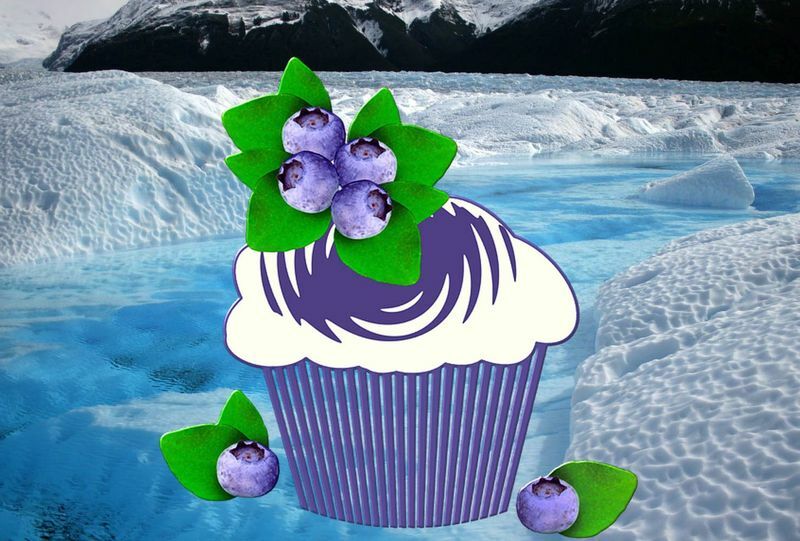 Today we strike a small blow for those of you who are lactose intolerant by presenting a recipe for Lactose Free Wild Blueberry Muffins. 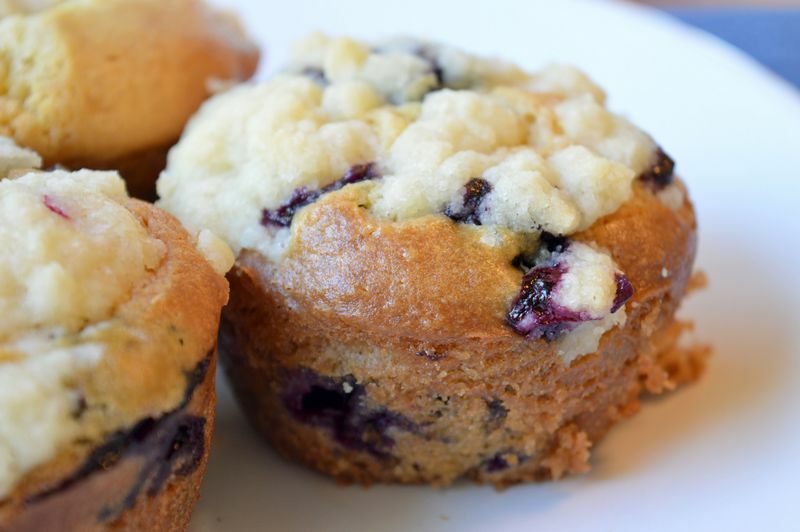 To Die For Wild Blueberry Muffins is simply a name and not a warning. You may eat these muffins in knowledge that they are safe and delicious. The wild blueberry pumpkin muffins are a Halloween treat which can be enjoyed throughout the entire year and not just October. 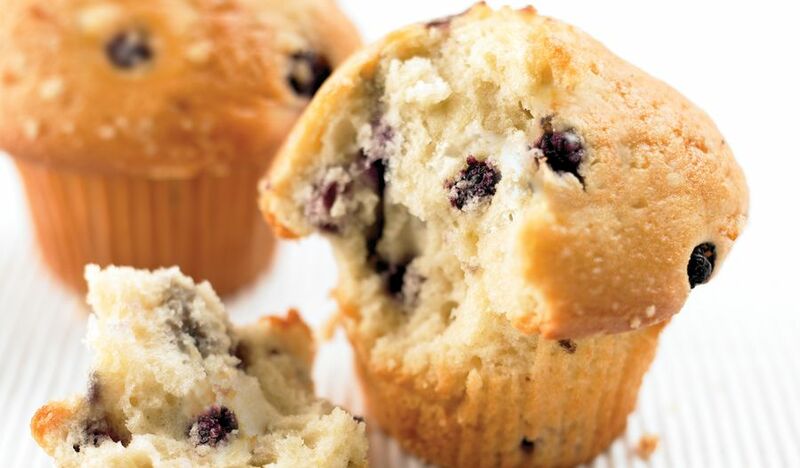 Our Miss Blanche's Wild Blueberry Muffins are a tribute to those visitors of the south. We envy you your genteel manners and more so your genteel weather. 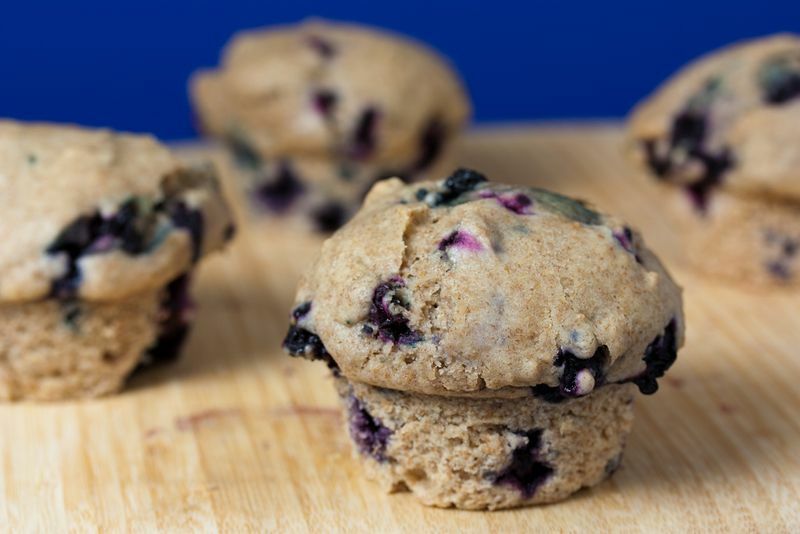 Wild Blueberry Oat Muffins are just one of our many recipes that allows you to use either fresh or frozen wild blueberries. 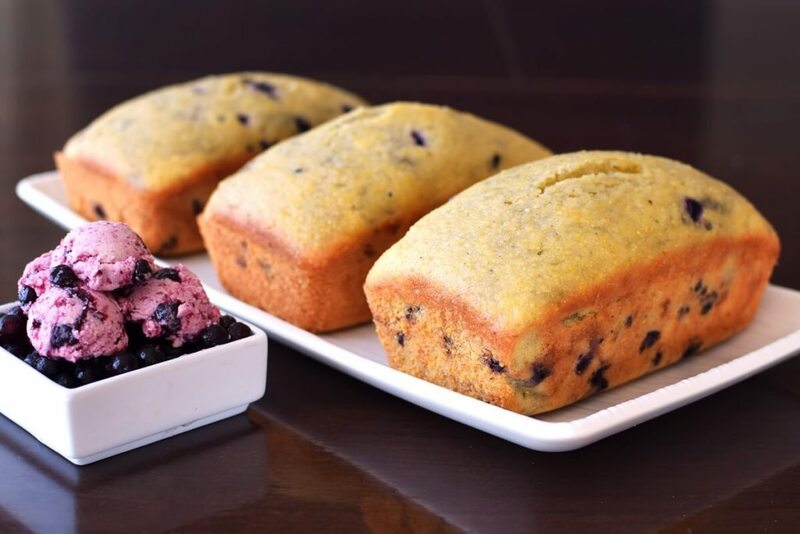 Wild Blueberry Lemon Muffins is a blending of the sweet / tart blueberry with the far stronger tart taste of lemon for a delicious combination. Today's recipe is a prime example of how low fat does not necessarily mean low taste. 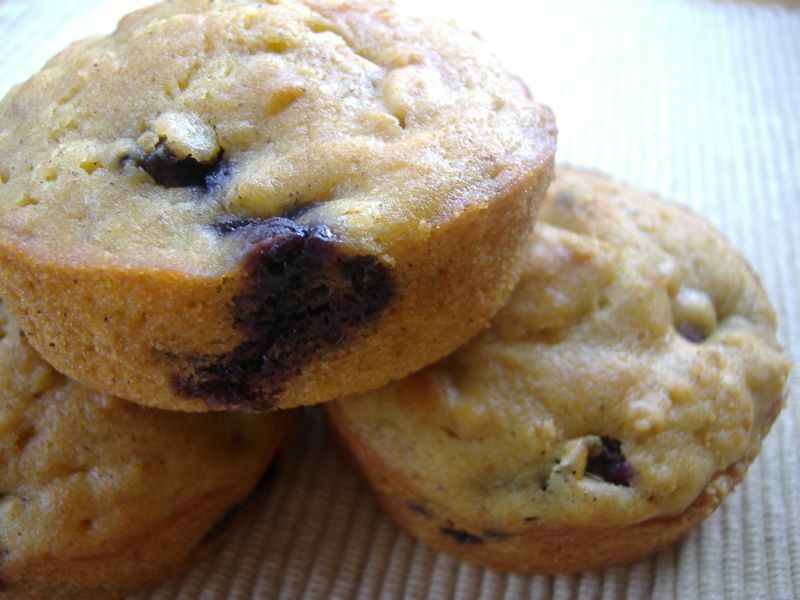 The nut mentioned in the the title Wild Blueberry Nut Muffins is our old friend the walnut. Just like the wild blueberry, the walnut is a healthy and tasty addition to many recipes. 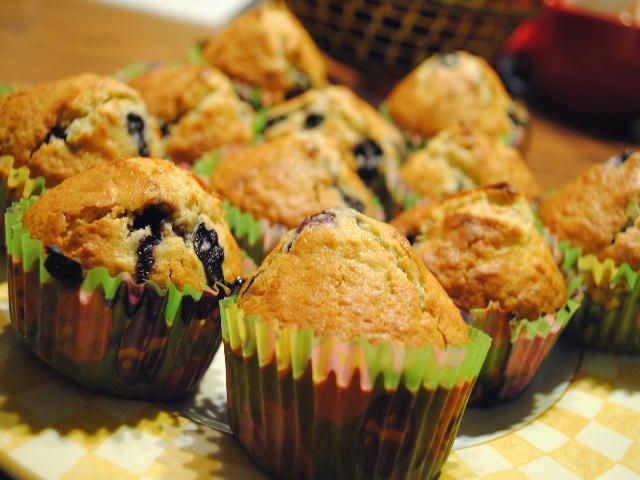 Wild Blueberry Cream Muffins are just one of many recipes that can use either fresh or frozen wild blueberries. Remember that even frozen, wild blueberries are better for you than fresh cultivated blueberries. Wild Blueberry spiced muffins contain the spices nutmeg and cinnamon and while they may contain small amounts, the taste is huge. Today's recipe is for those who wanted a recipe with no sugar. 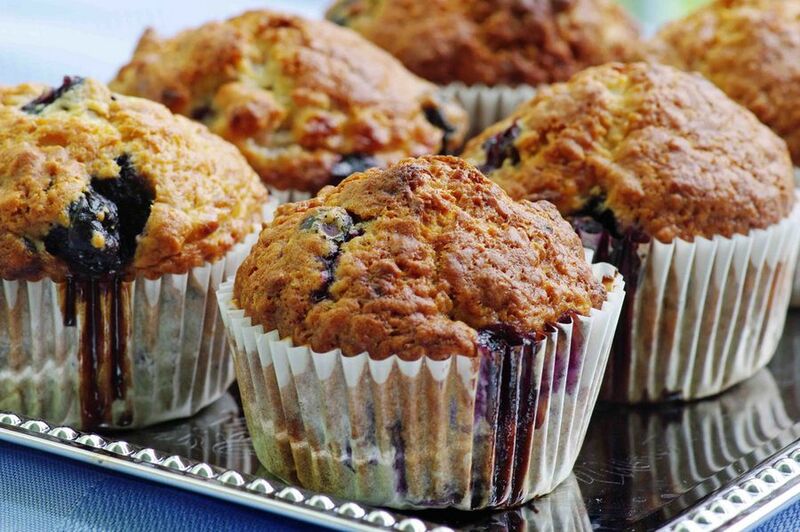 We scoured our collection and our No Sugar Added Wild Blueberry Banana Muffins appear to fit the bill. You may want to name your child in honor of the person who invented Wild Blueberry Ice Cream Muffins but since we don't know her or his name, may I suggest Barry. 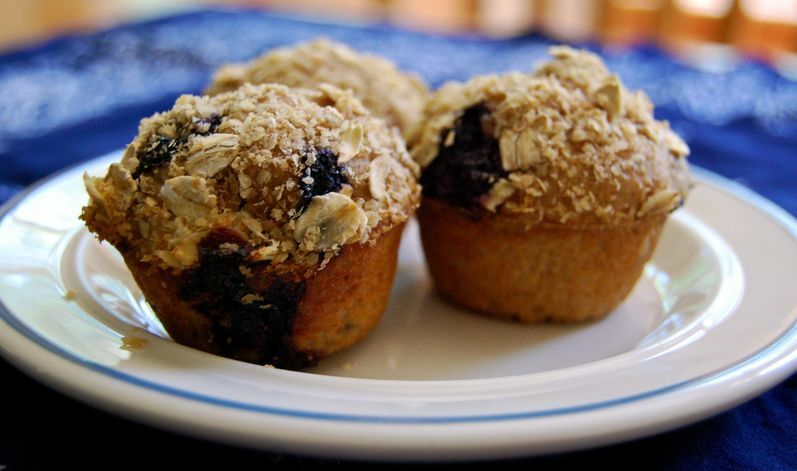 The Wild Blueberry Feather Muffins get their name for being as light as a proverbial feather. 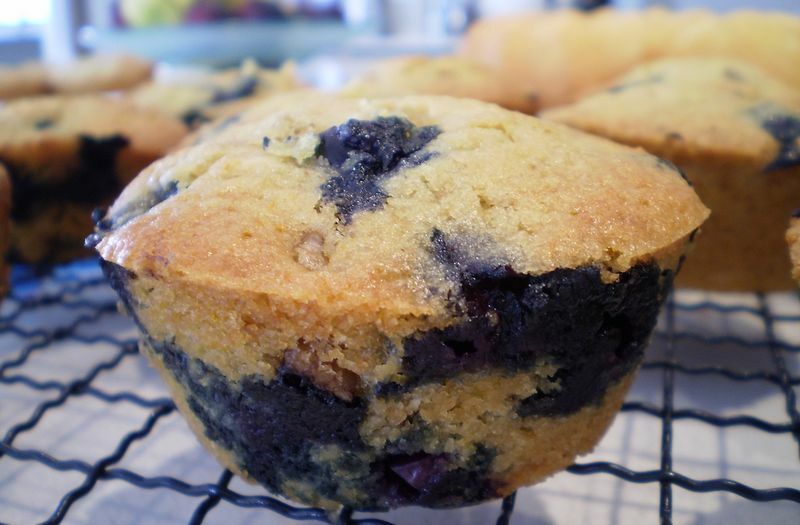 Remember, wild blueberries will not shrink and leave blue holes in your muffins. 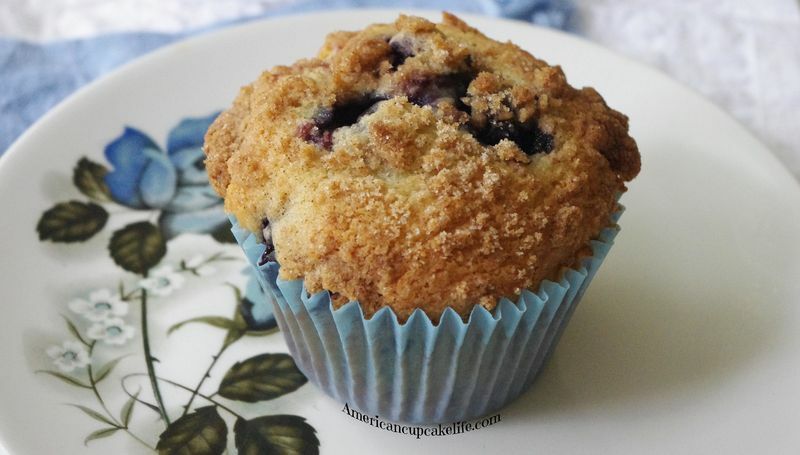 In today's recipe we combine the sweetness of honey with the tart of the wild blueberry to create the incredible Honey Wild Blueberry Muffins. 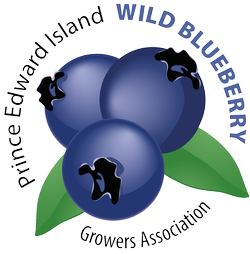 It is surprising how well the wild blueberry gets along with other fruit. Perhaps its because the wild blueberry is so confident in its health benefits. 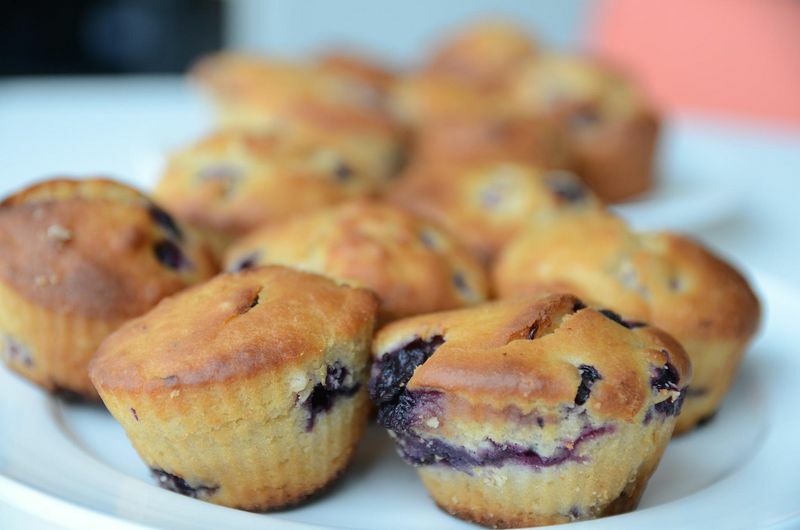 Enjoy our wild blueberry banana muffins. 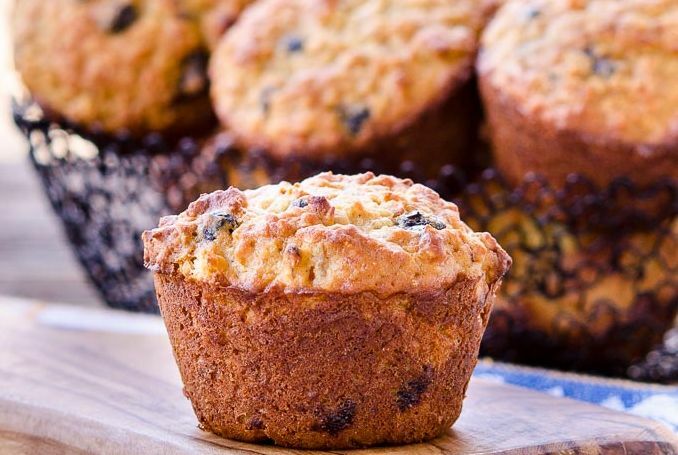 When it comes to muffins, black and blue is a very good thing indeed. The black in Black and Wild Blueberry Muffins is the blackberry. Today's recipe is for those of you who are vegans. The recipe is Vegan Banana Wild Blueberry Muffins. We hope that you enjoy them. 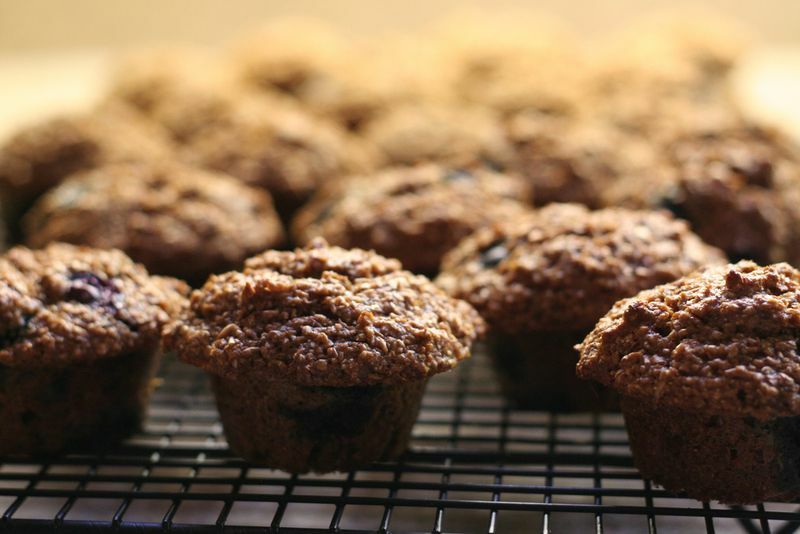 Today we are please to present our recipe for Wild Blueberry Orange Bran Muffins. It is a simple recipe that we know you will enjoy. 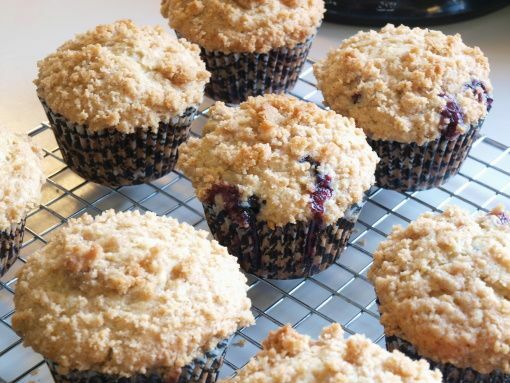 The full name of this recipe is Wild Blueberry Mango Muffins with Coconut Streusel. 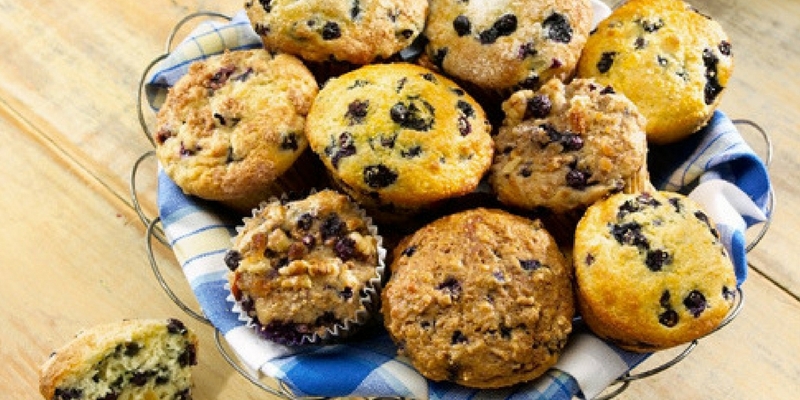 But when it comes to muffins, a mouthful is a good thing. Today's recipe contains banana's and walnuts as well as wild blueberries. 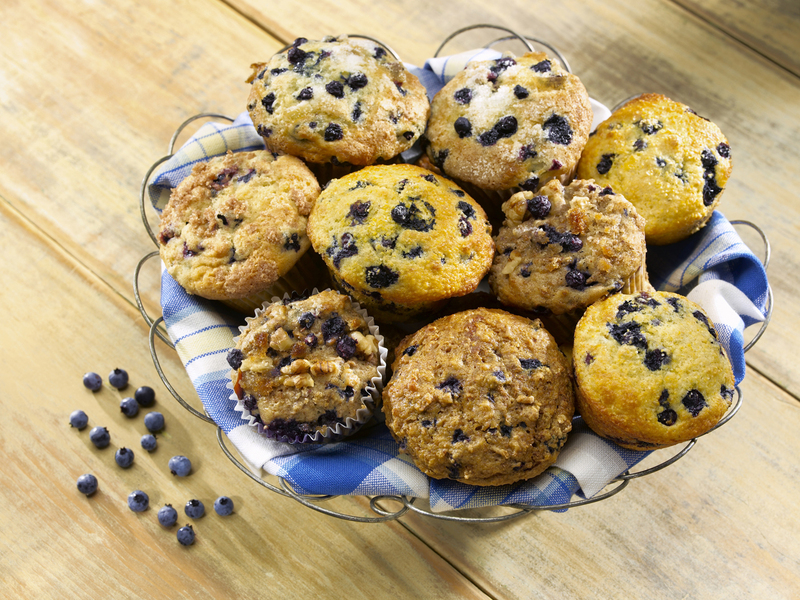 You are going to love our Health Nut Wild Blueberry Muffins. Welcome to Day 16 of our marathon. 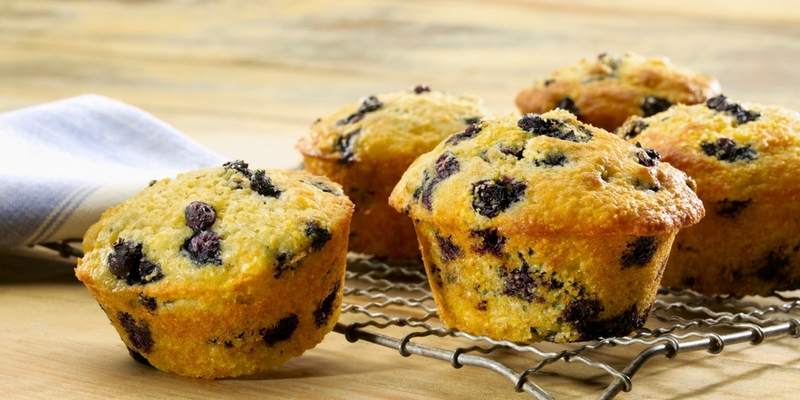 Today's recipe is Best of the Best wild blueberry muffins. Are they truly the best or is this simply the name. You decide. Sugar dusted donuts are usually a big hit so today we thought we would try the concept with muffins and so we present sugar dusted wild blueberry muffins. 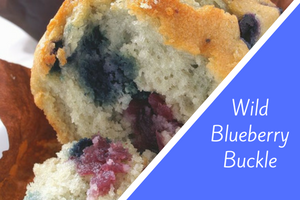 Our Icy Blueberry Muffins recipe give you the opportunity to use frozen wild blueberries without having to thaw them. How great is that? You can’t help but love these little muffins. 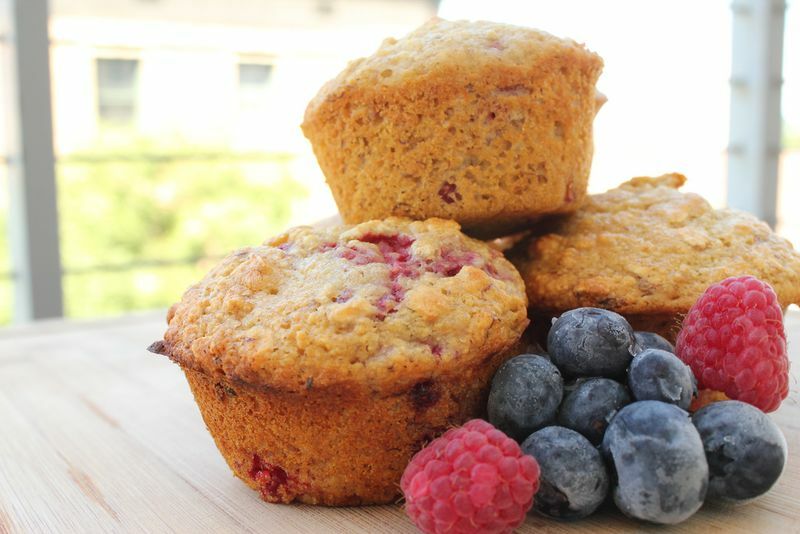 The slight crunch and savory flavor of the cornmeal make a perfect foil for the blueberries, which burst as they bake, creating pockets of juice that keep the muffins tender. 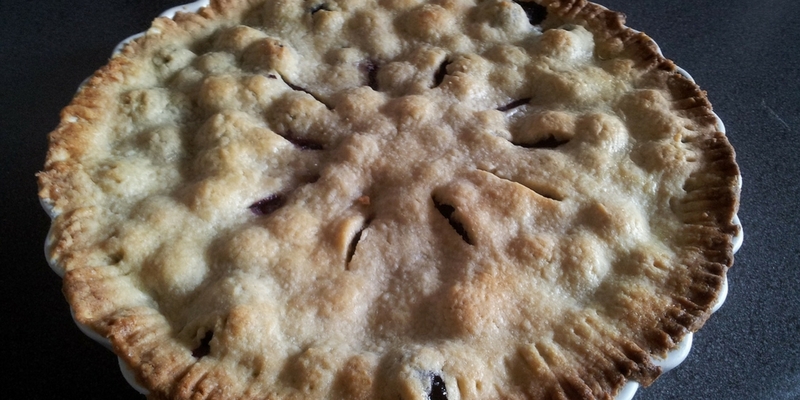 Farm Style Wild Blueberry Pie. If that doesn’t brighten up a February day, then I don’t know what will. Give it a try and see if you agree or not. Go ahead, you’ll love it. 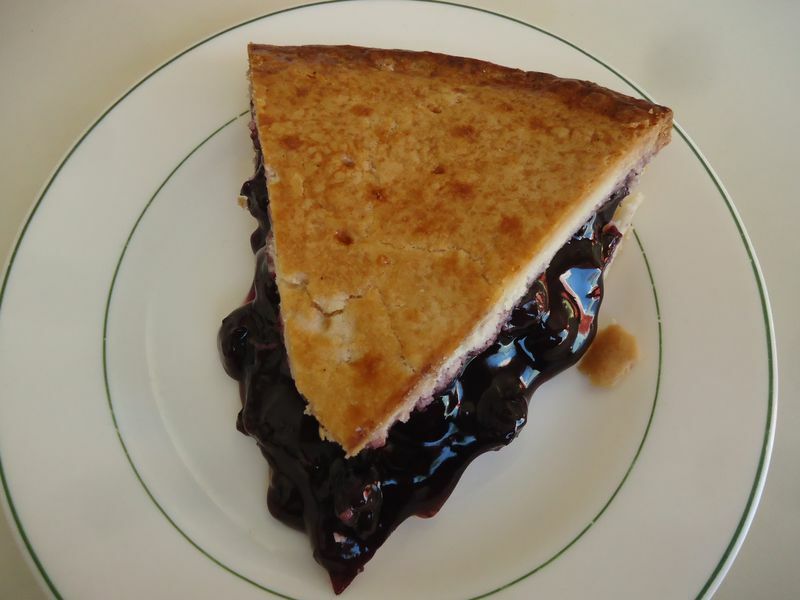 For those of you missing the warm sunny days of summer, we present our Sunny Days Wild Blueberry Cheesecake Pie. The word crumb usually has a negative association. 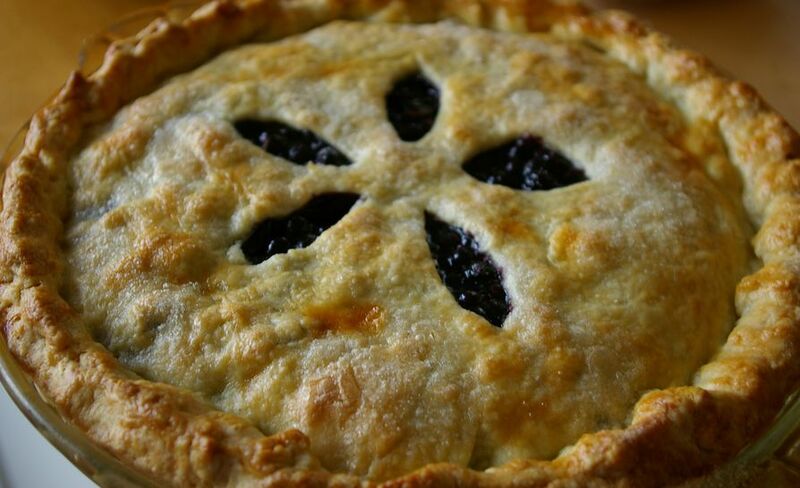 However, our Wild Blueberry Crumb Pie will certainly put a positive spin on how you perceive the word. 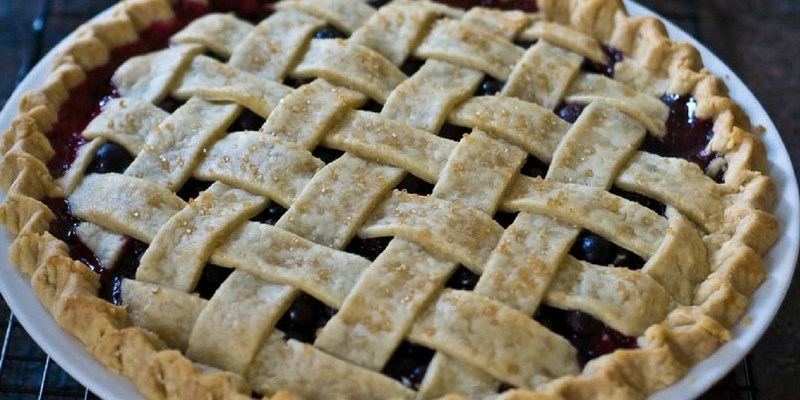 Today's recipe is Scandinavian Wild Blueberry Pie. The blueberry pie was their idea. The wild blueberries was ours. 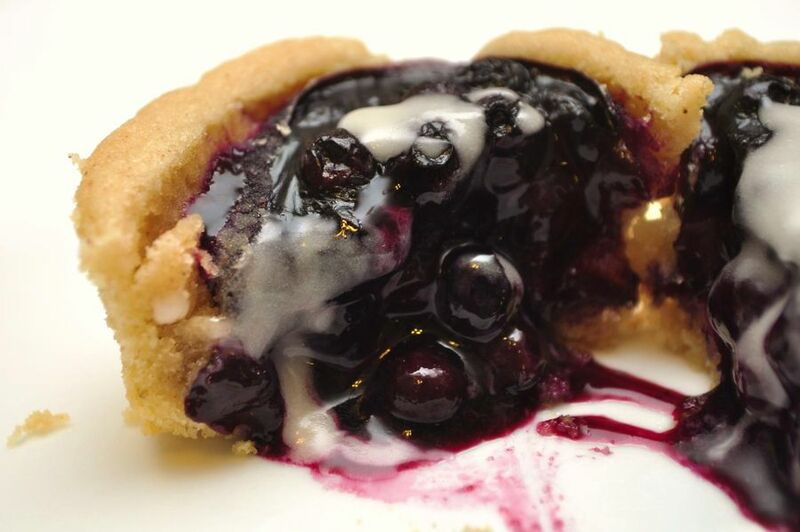 Today we bring you a recipe for wild blueberry glazed tarts courtesy of M. Burns’s prize winning recipe. 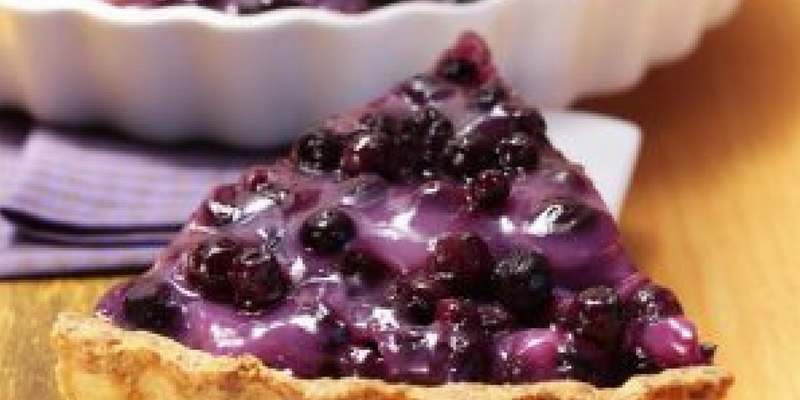 Blueberry tart recipes have been hard to come by, so enjoy. Calling this recipe a blueberry pie recipe is doing it a disservice as it requires the addition of cranberries and oranges, which to my knowledge are not associated with the Ozarks. I know we are all rushed these days but if you have five minutes you can make this 5 minute wild blueberry pie. It may not last that long, however. 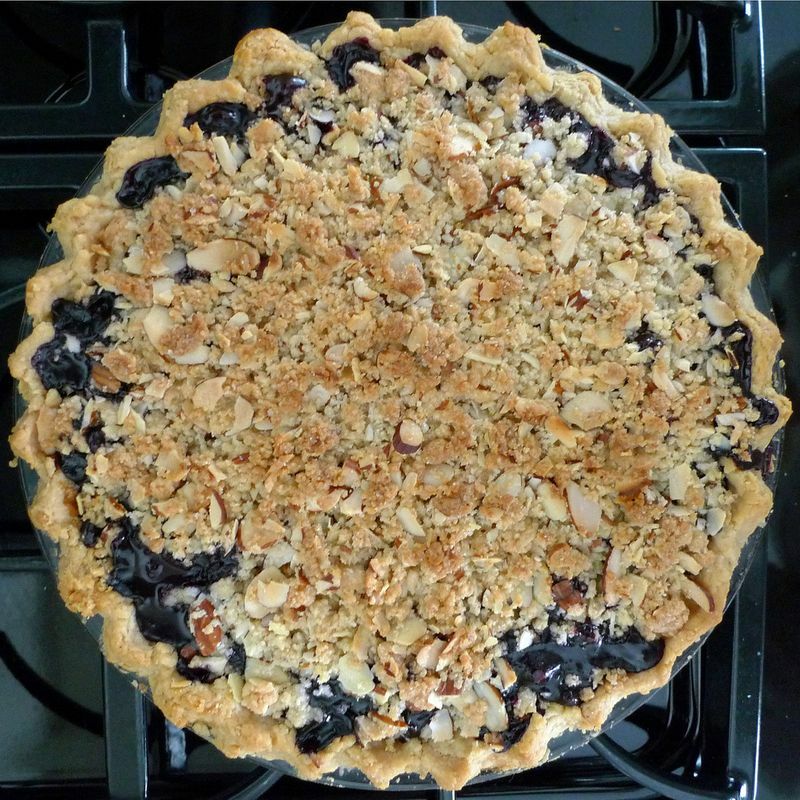 Today's recipe, Marilyn's Wild Blueberry Pie is the last winning recipe from the recent Dundas Plowing Match and Agriculture Fair. Thanks to Marilyn Sentner for her recipe. There are reasons why things are called classics but the main one is that it never goes out of style. 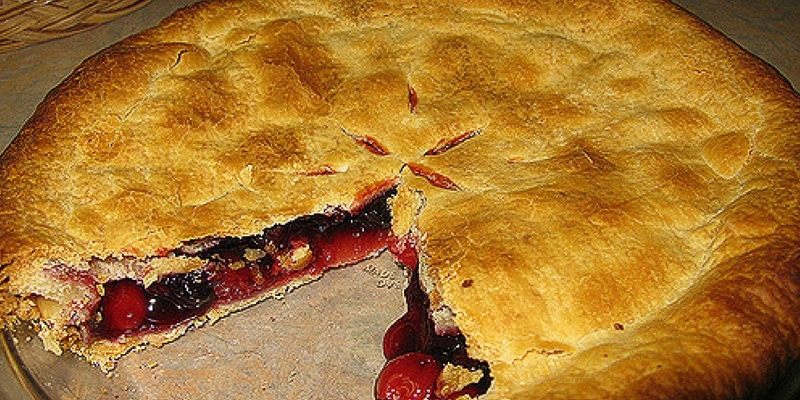 This holds true for our Classic Wild Blueberry Pie as well. As far as recipes go, they don't come better than the ones that do not require any baking. 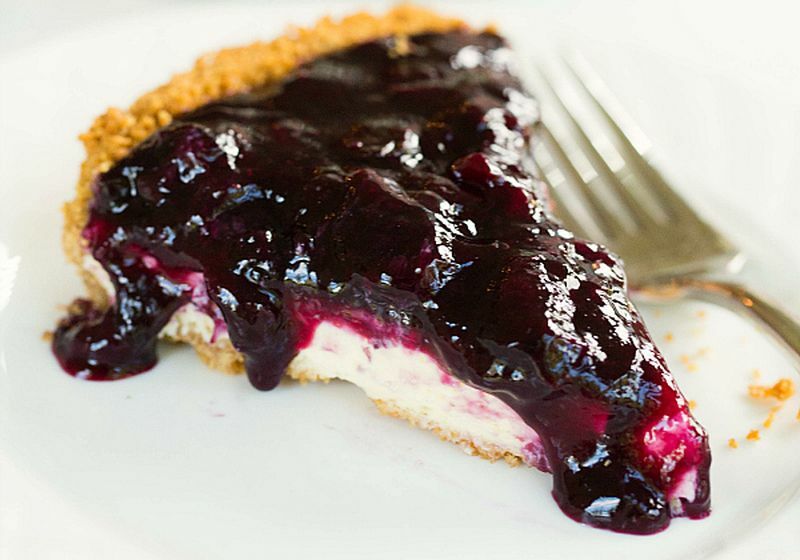 The most difficult part of our No Bake Wild Blueberry Cheese Pie is boiling water. 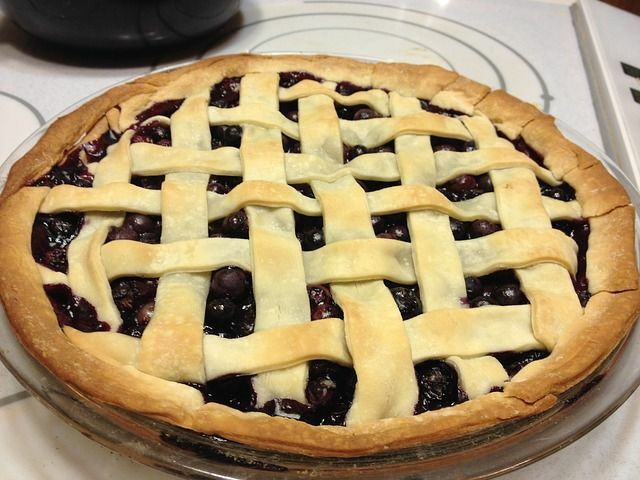 Today's recipe is in memory of Blaine M. a man who really enjoyed a good blueberry pie. We hope he would approve of this recipe. 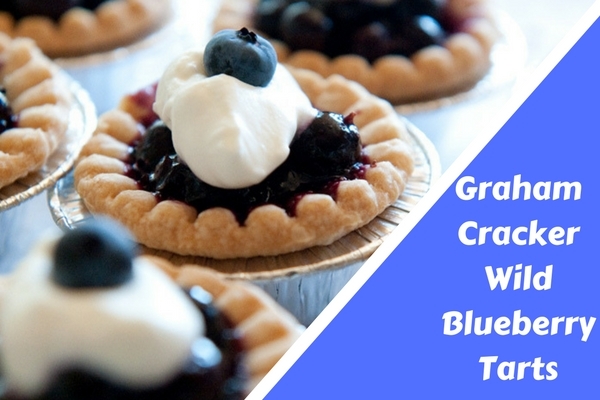 Graham Cracker Wild Blueberry Tarts are an easy to make dessert. The Graham cracker shells also serves as a dish. Happy St. Patrick's Day. 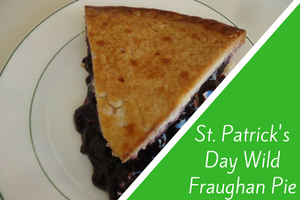 Today's recipe is St. Patrick's Day Wild Fraughan Pie. 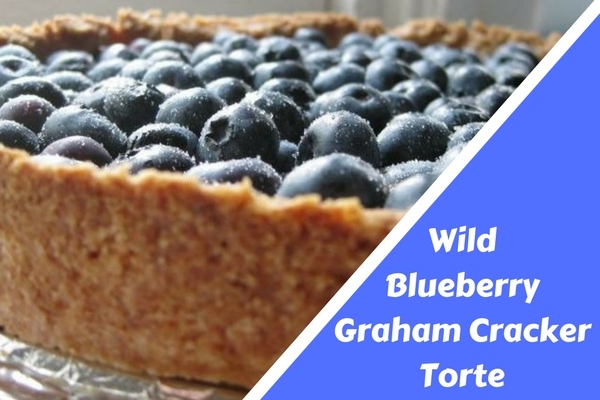 Fraughan is an Irish word for bilberries, a fruit that is similar to our blueberries, but of course we will be using wild blueberries in this recipe. 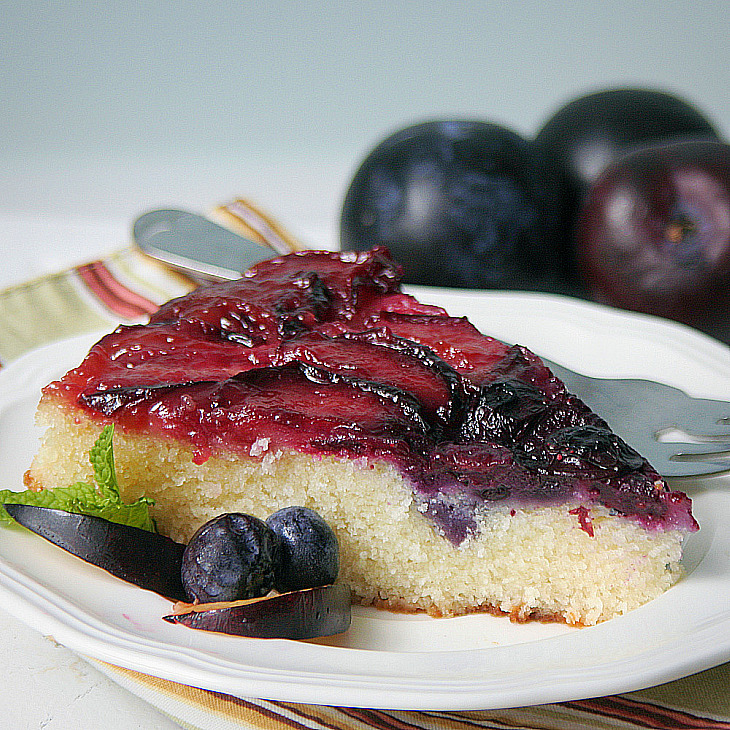 The principal behind an upside down cake is to allow the fruit to bake itself onto the cake, now that that is out of the way, today’s recipe is Plum Wild Blueberry Upside Down Cake. 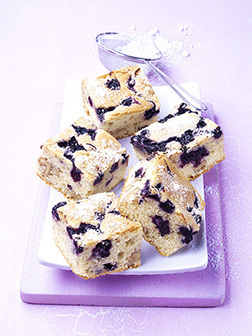 We invite you to sink your teeth into our Sensational Wild Blueberry Snack cake. 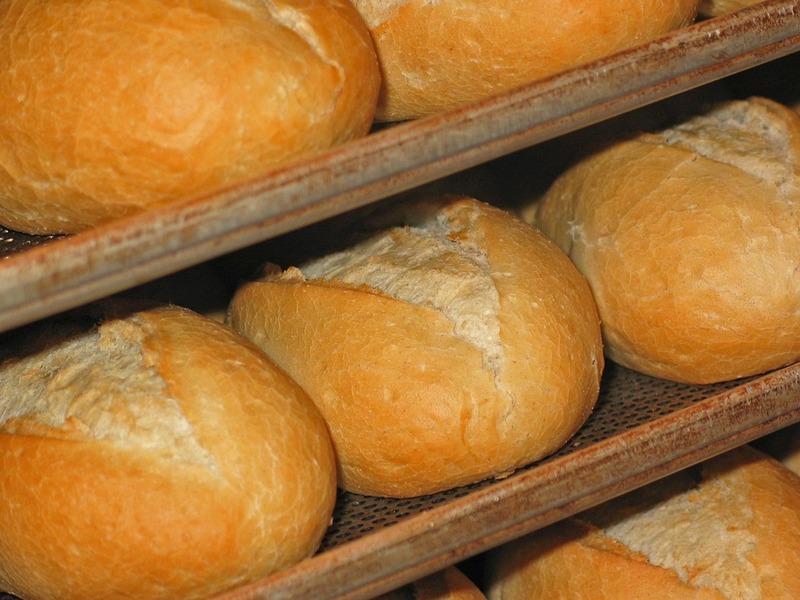 The only condition is that you have to bake it first. 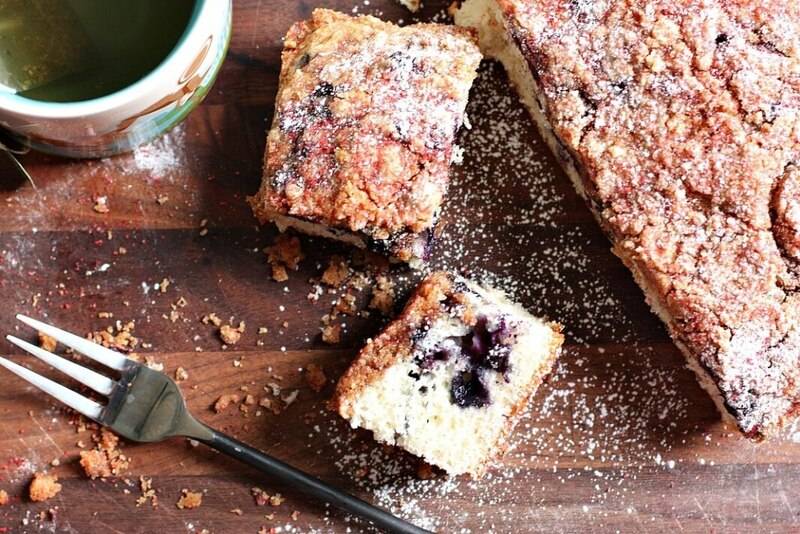 Toasted Coconut Topped Wild Blueberry Cake is as delightful as it sounds. This dessert will surely prove to be a family favourite. 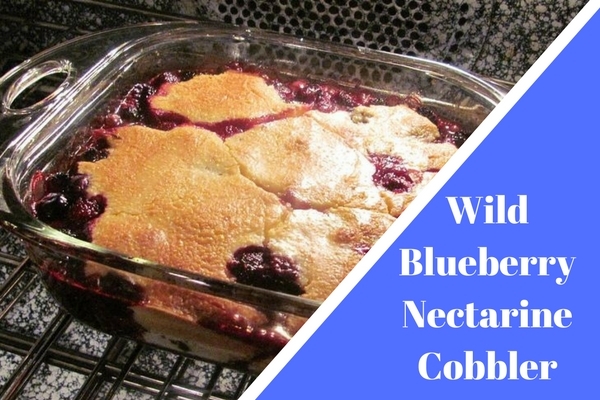 The wild blueberry season is almost upon us and to celebrate we are posting our Wild Blueberry Buttermilk Coffeecake recipe. We hope you enjoy it. 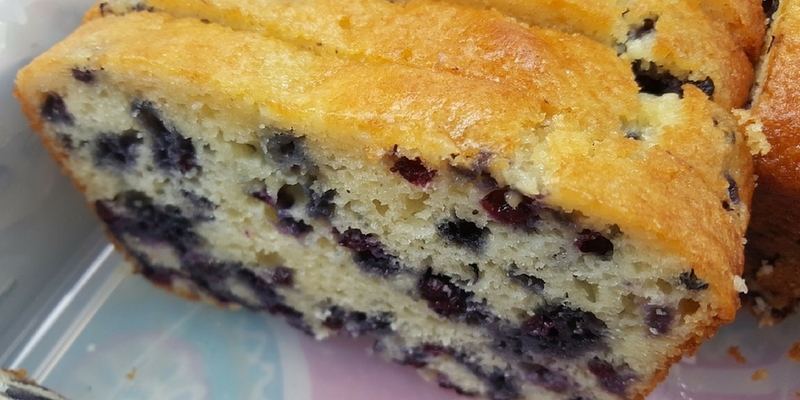 Katie’s Wild Blueberry Cake is sure to be a big hit at dessert time. The total time to prepare this dessert, from start to finish, is only an hour. Blue Angel Wild Blueberry Cake takes the standard Angel Food Cake and improves it about a thousand times. Give it a try and we are sure you will be glad that you did. Granted since a buckle is a type of cake, this title may seem a bit redundant. But the Wild Blueberry Buckle Cake still tastes great. 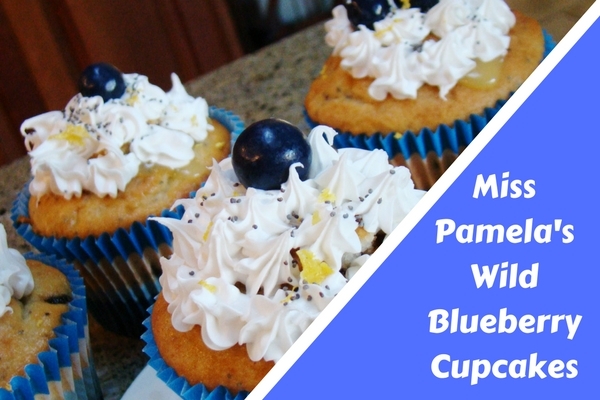 We have been asked many times to publish a cupcake recipe and so today we present Miss Pamela's Wild Blueberry Cupcakes. I am sure you will agree that Miss Pamela is a culinary genius. 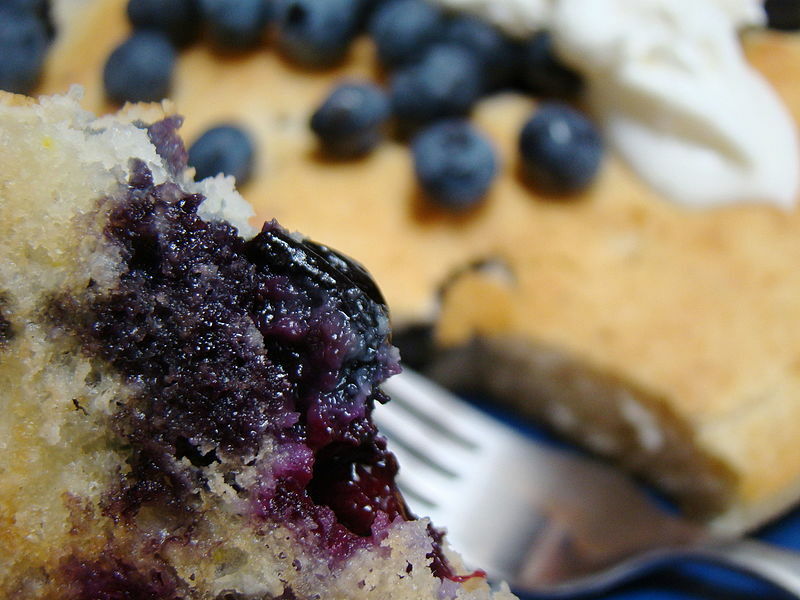 Wild Blueberry Spoon Cake is a breakfast dish best served with whipped cream or a dollop of ice cream. Did we say ice cream for breakfast? We did ... and you are welcome. In this recipe we take two fantastic desserts, combine them together and come up with a fabulous hybrid of delight. Enjoy our Wild Blueberry Pudding Cake. 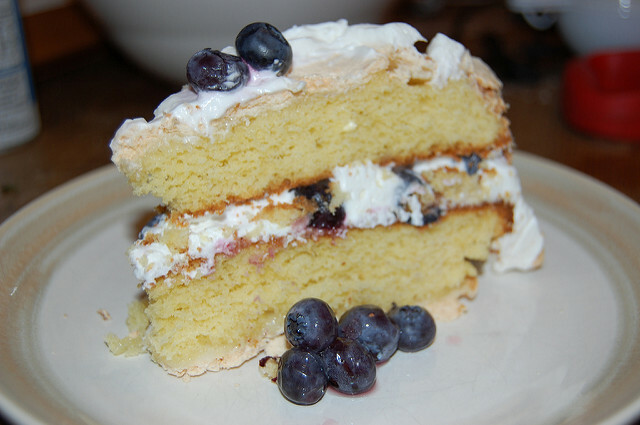 Enjoy the tart and tangy taste (forgive the alliteration) of the wild blueberries as they compliment the taste of the sour cream in today's recipe: Wild Blueberry Sour Cream Cake. 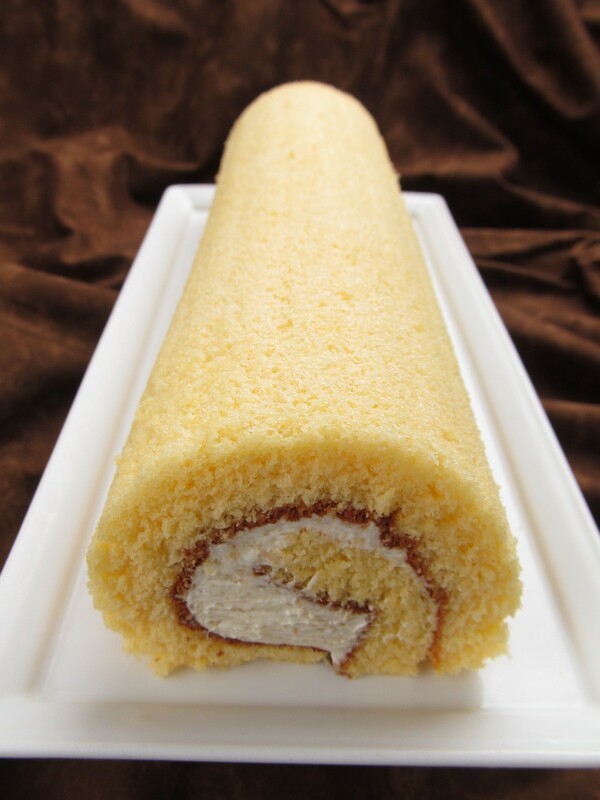 A torte is similar to a cake but you use less flour and add crumbs or nuts instead. 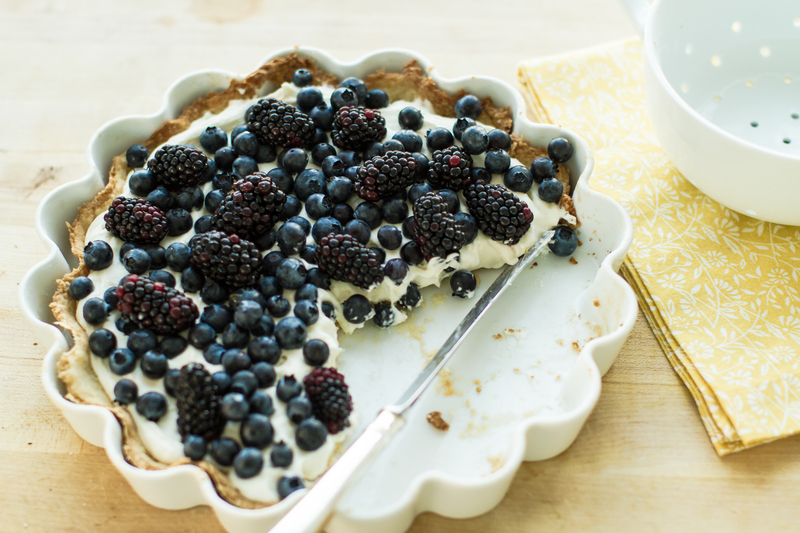 In today's recipe of Wild Blueberry Graham Cracker Torte, we will obviously be using Graham Cracker crumbs. We hope you will enjoy this recipe. 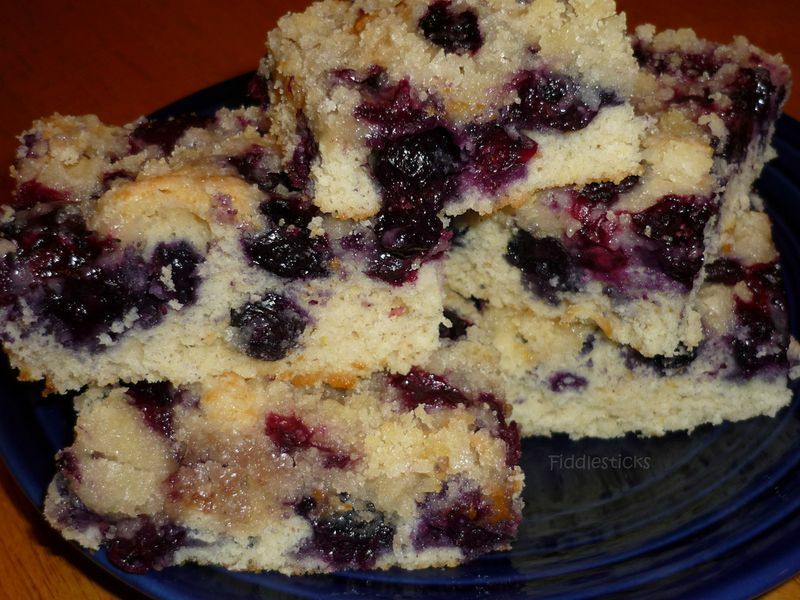 Wild Blueberry Buckle or any blueberry buckle is simply a square cake with a streusel topping. The name may have derived from the tendency of the cake to buckle upon removal of the pan. 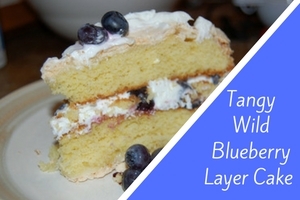 Tangy Wild Blueberry Layer Cake is the answer to the question of how can I improve on a cake recipe. Here's a hint, add wild blueberries. 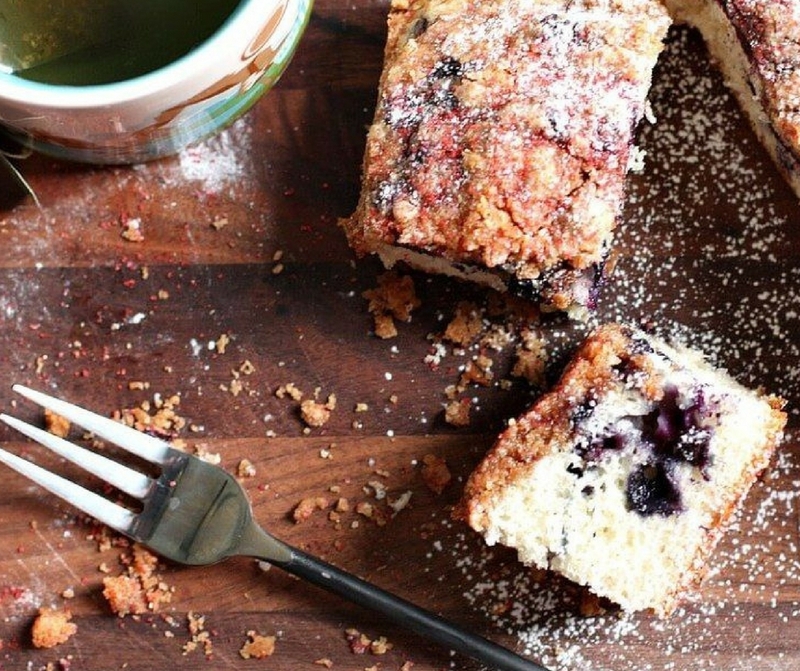 Wild blueberry lovers will swoon when they sink their teeth into this sweet coffee cake. Try it warm from the oven with a spoonful of whipped cream for an extra treat. If you're looking for a great coffee cake that's easy to make, look no further! Try our Wild Blueberry Juicy Shake on the next hot day when you want to cool down. You'll be glad you did. 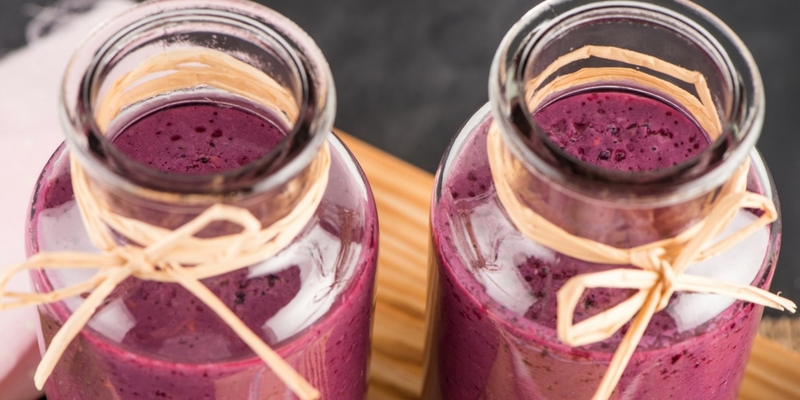 The Wild Blueberry Citrus Smoothie might seem to be a summer recipe but the taste and the easiness of how it's made actually makes it an ideal recipe all year. 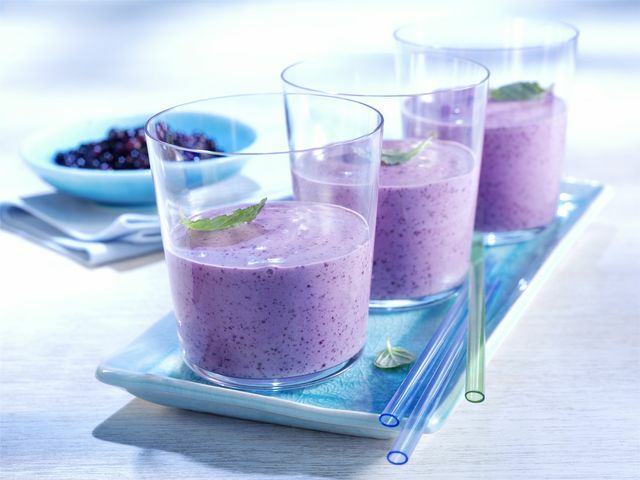 The Wild Blueberry Banana Kiwi Smoothie is a great way to jump start your day. 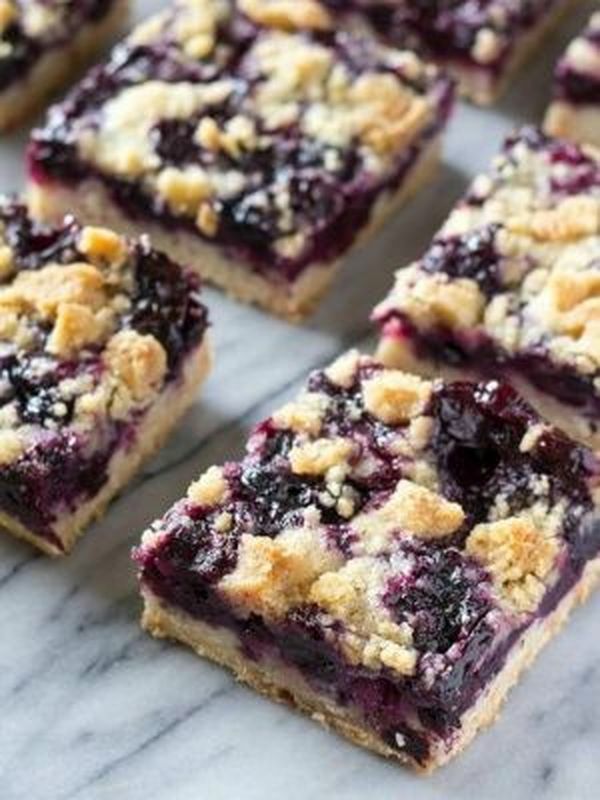 Today we again combine the zest of lemon with the tang of wild blueberries to present Wild Blueberry Lemon Crumb Bars. 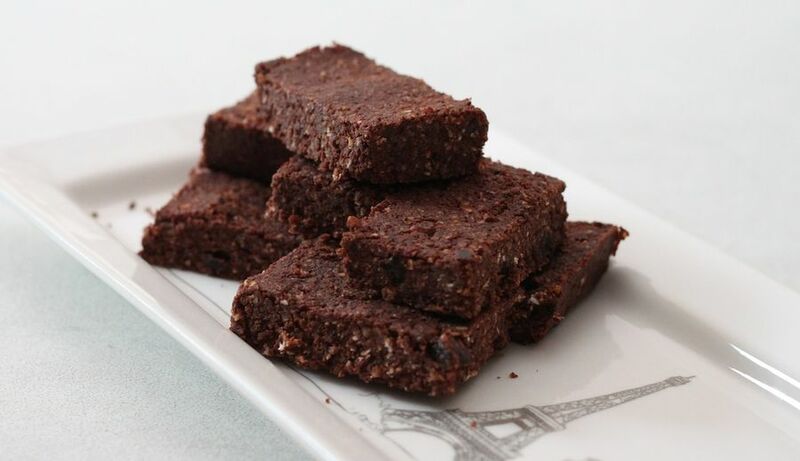 People were intrigued about a recipe for Low Fat Wild Blueberry Brownies so we are pleased to satisfy their curiosity and hopefully their stomachs as well. 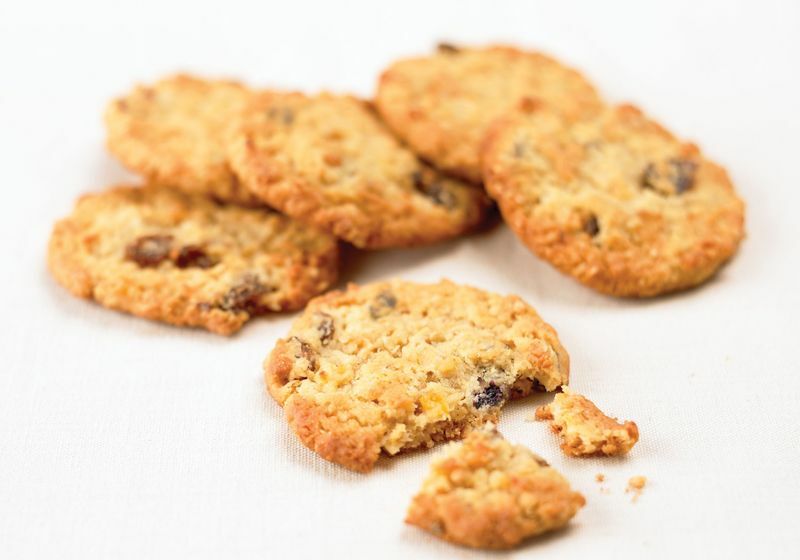 Today’s recipe of Wild Blueberry Lemon Cookies is for all you cookie lovers out there. Blueberry cookies as I have said are rare, so it is nice to find one to share. Enjoy. 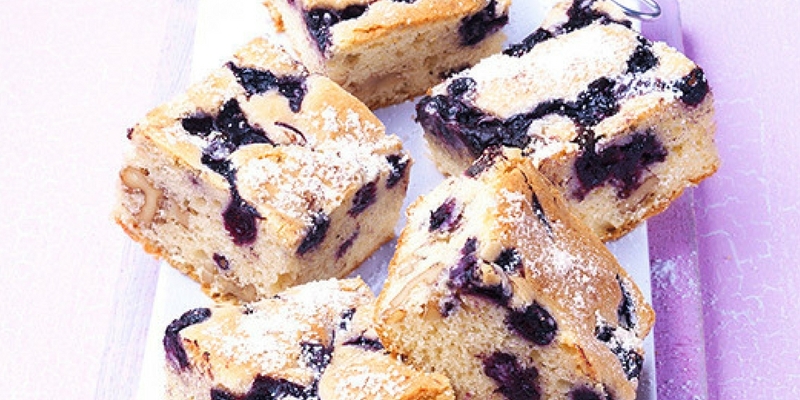 Today's recipe, Wild Blueberry Dessert Square pays tribute to the shape which inspired it. I bet you didn't know geometry was so tasty. The great flavor of wild blueberries shines through in this matrimonial-like square we call Wild Blueberry Delight. Sarah's Wild Blueberry Drop Cookies are so simple to make and are just as good with both frozen or fresh wild blueberries. 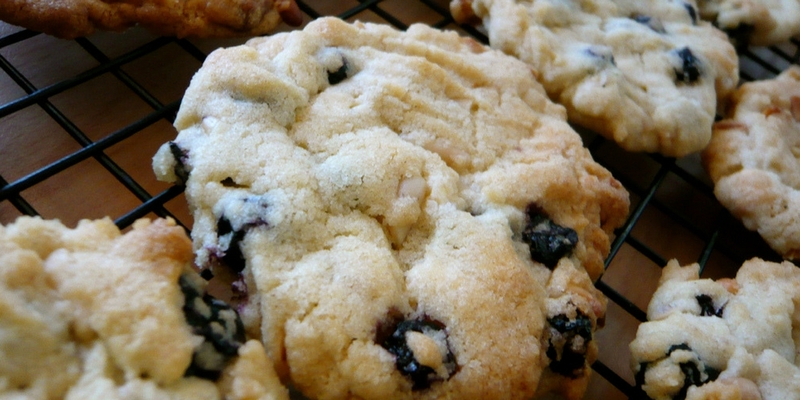 Blueberry cookies are truly a rare dessert so it is a treat to stumble upon such a recipe. 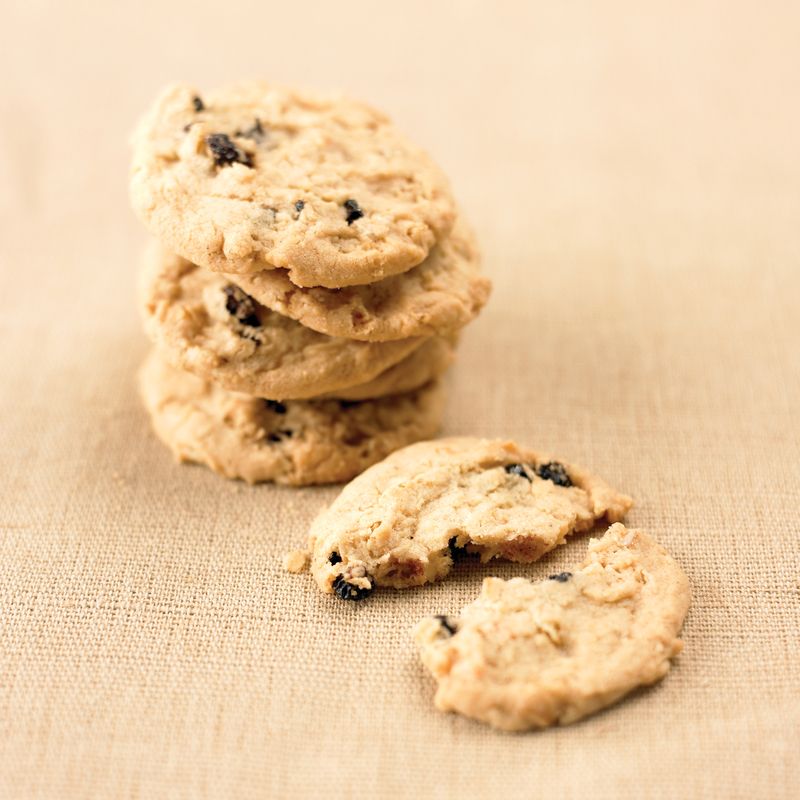 We hope you enjoy Bethany's Wild Blueberry Cookies. Wild Blueberry Molasses Cookies is another recipe that might be an acquired taste. But who knows? Maybe it's a dessert you will be able to sink your teeth into. 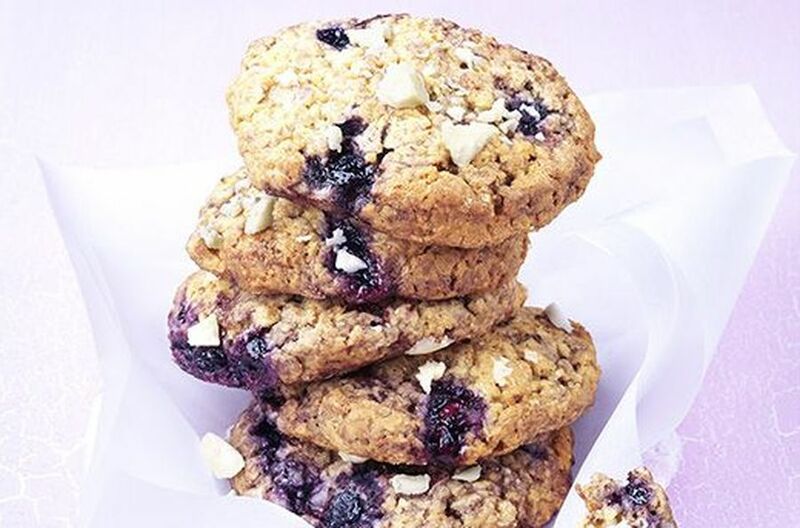 Take the goodness of oatmeal cookies and throw in some blueberries. Viola! You have just made something good even better. Who doesn’t love an easy to make recipe? 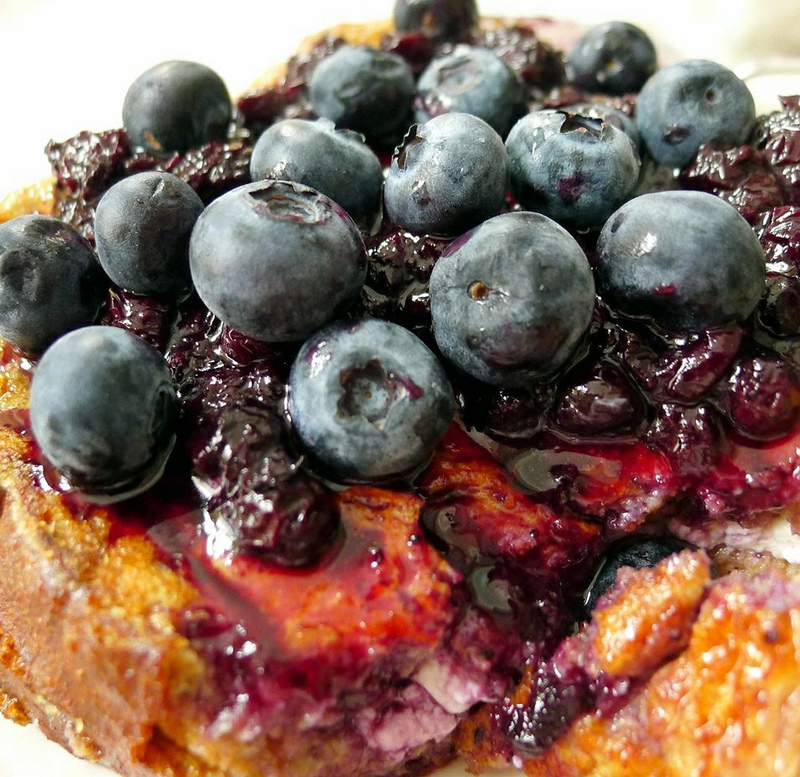 Today we have tried to live up to that goal as we present our No Fuss Wild Blueberry Pancakes. 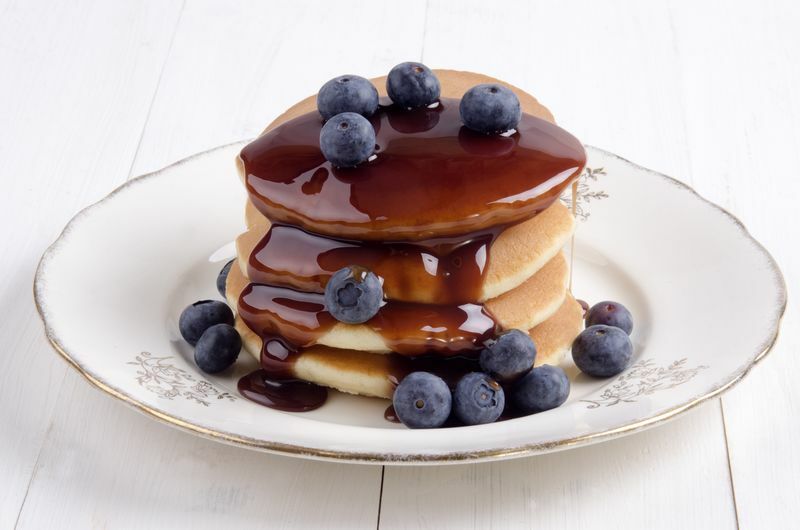 Wacky Wendy’s Wild Blueberry Pancakes recipe is named after Wendy C. Although we suspect the wacky part is untrue. After all she is smart enough to use wild blueberries. 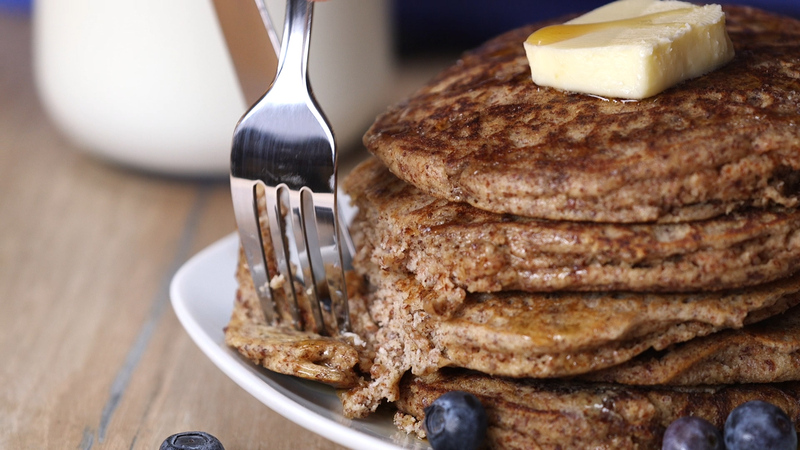 Wild Blueberry Brancakes, despite the obvious pun, is a great take on healthy pancakes. Get out the skillet or griddle and give them a try. Looking for a way to guarantee a great day? Sorry, we can't help. 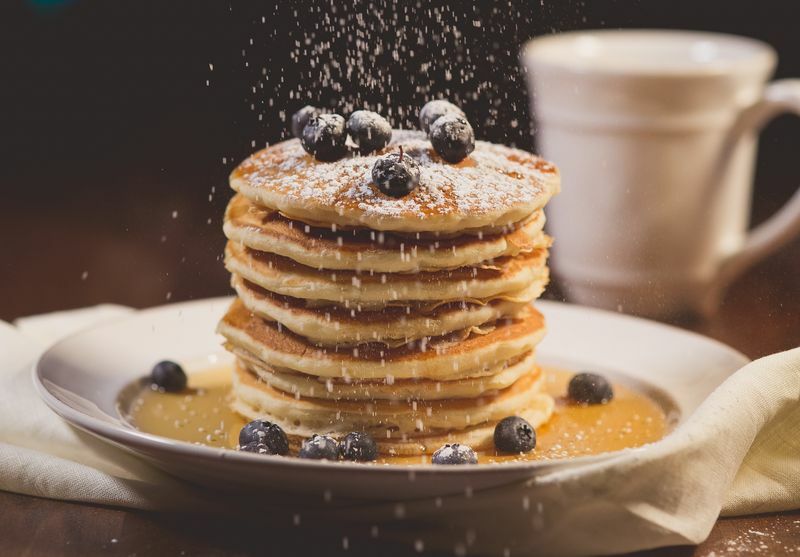 But our Wild Blueberry Sour Cream Pancakes won't hurt your chances either. 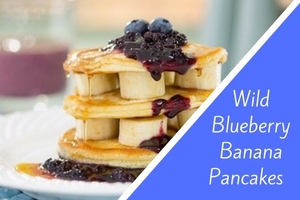 Wild Blueberry Banana Pancakes are not for those who are rushed in the mornings but if you have a relaxing morning in store, here is the ideal breakfast. By popular demand we present Nancy's Wild Blueberry Grunt. It was called grunt because of the sound the berries made as they were cooked. 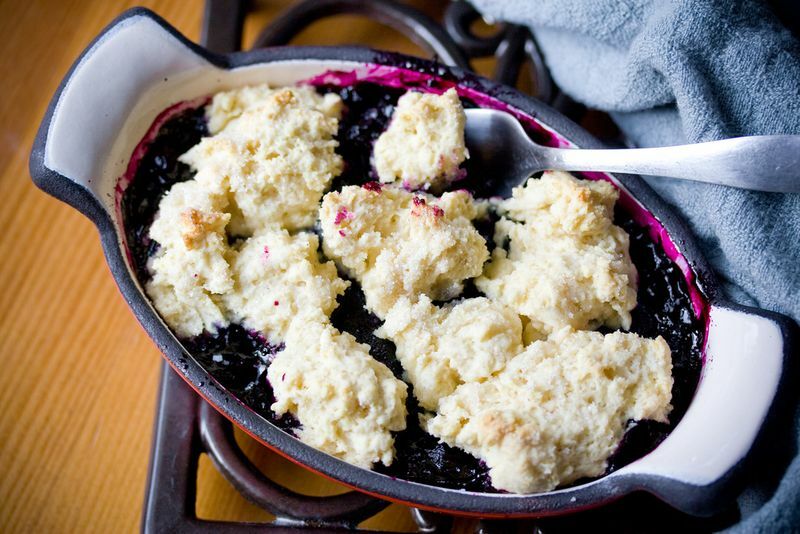 Red Isle Wild Blueberry Cobbler is an old recipe given a new name as the person who gave us the recipe wishes to rename anonymous. 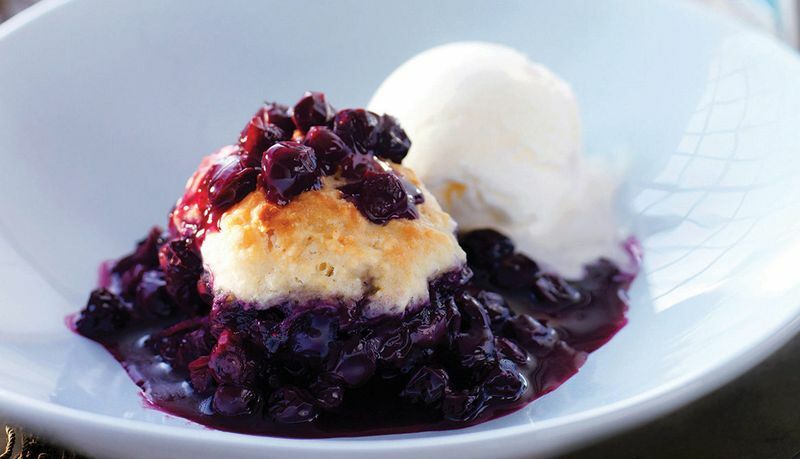 Today's recipe Red Isle Blueberry Cobbler takes its name from the red soil of Prince Edward Island. 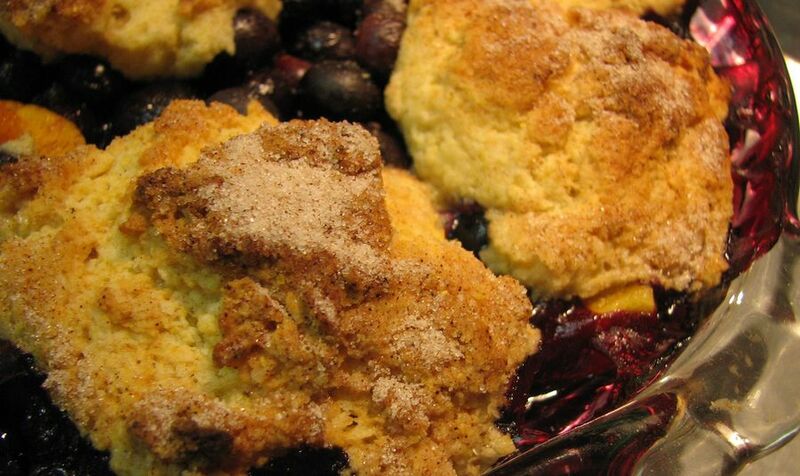 The name cobbler supposedly comes from the dessert being cobbled together. In an effort to bring you more unique recipes, today we present Wild Blueberry Bagels. Be advised, they require a bit of effort. 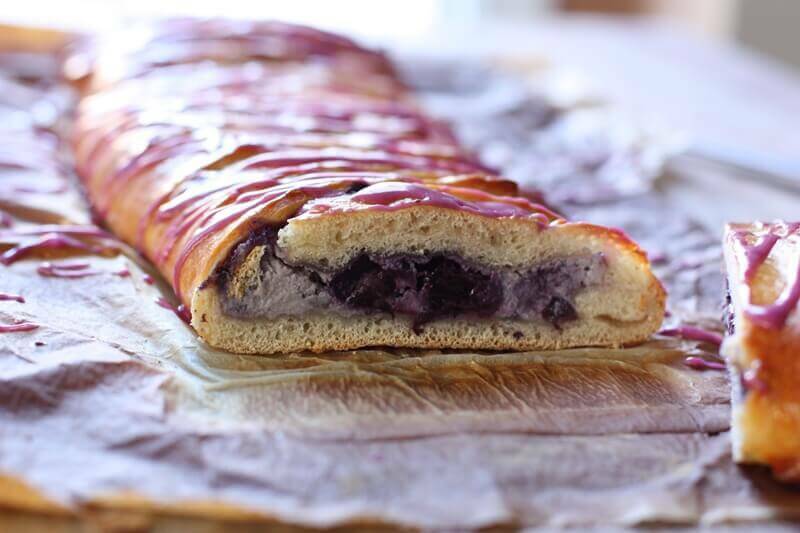 Wild Blueberry Pudding Loaf is a much-awaited recipe, despite not really containing any pudding. 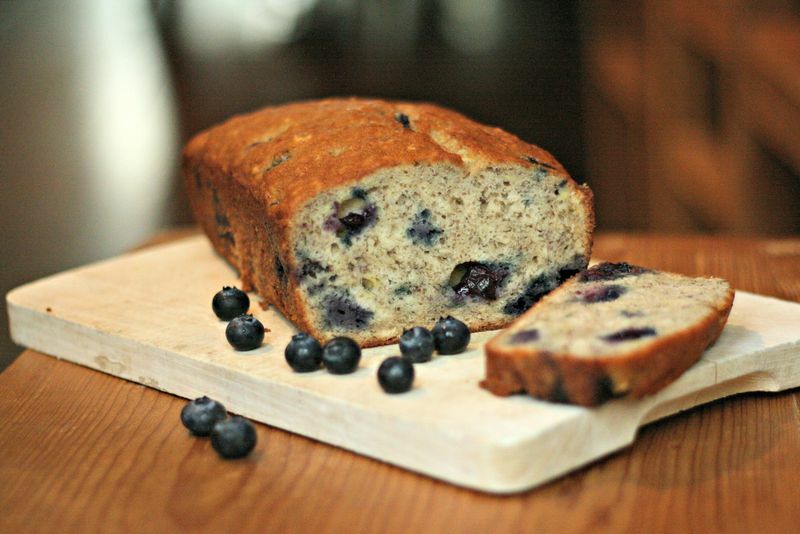 Its a very moist blueberry loaf that is sure to delight. Wild Blueberry Banana Bread narrowly edged out Ozark Blueberry Pie in the competition for today's recipe. 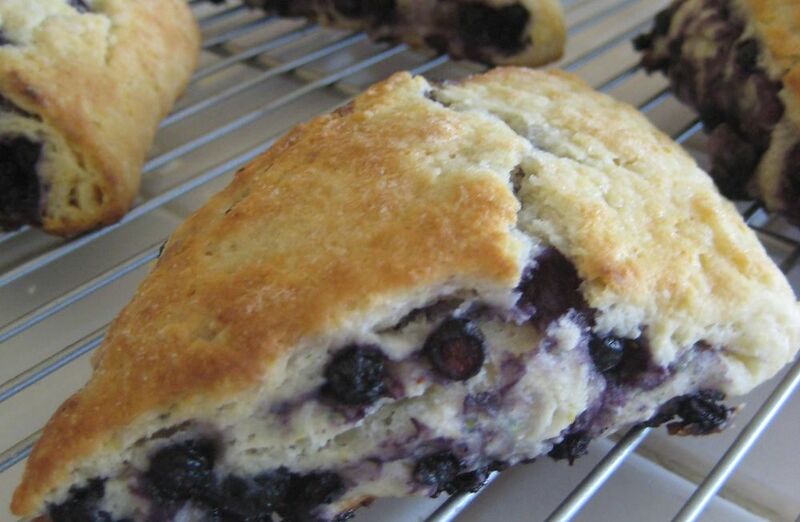 Imagine the delight of banana bread with blueberries sprinkled throughout. No wonder it won. 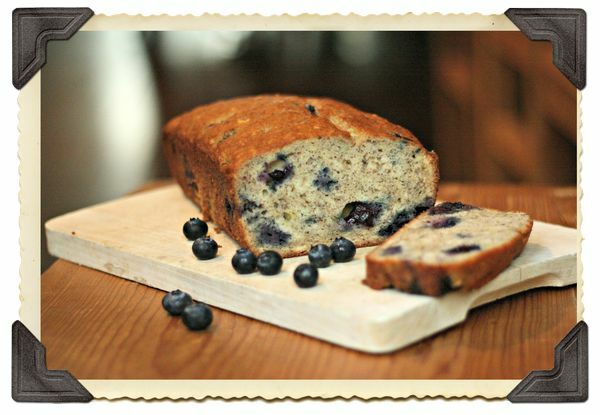 Wild Blueberry Walnut Bread shows the versatility of the wild blueberry as it is paired with the walnut. As always, this partnership works very well. Wild Blueberry Tea Loaf, despite the name it does not contain tea, rather it can be enjoyed with a cup of tea, or coffee or milk. What's not to enjoy. Today's recipe of Wild Blueberry Quick Bread is really more of a loaf than bread but is still delicious and easy to make. As Shakespear once suggested, What's in a name?" 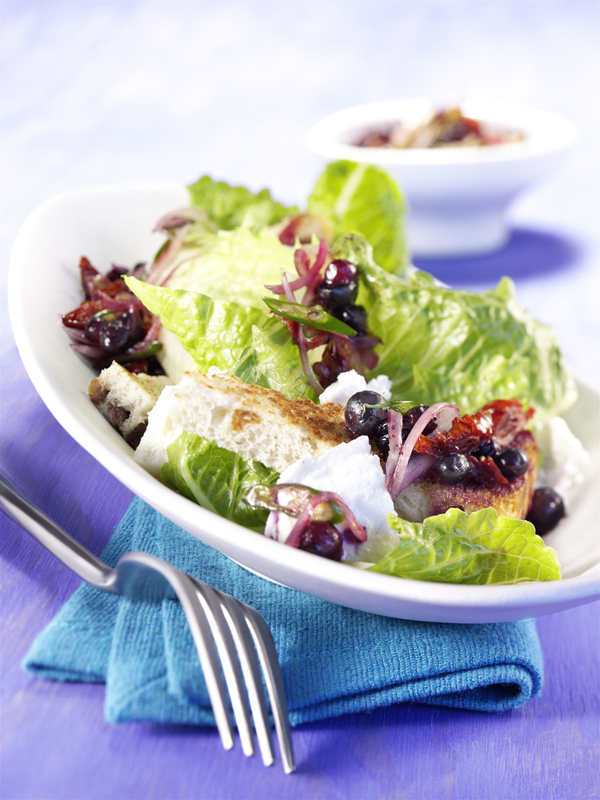 Wild Blueberry Chicken Salad Wraps is the first recipe in our countdown to Christmas event. What a delicious way to start. Wild Blueberry Creamy Smoked Turkey Salad is a relatively easy recipe to make and worth much more than the effort it requires. 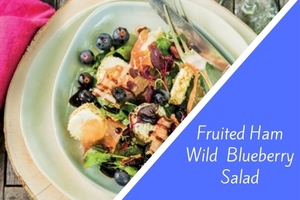 Our fruited ham wild blueberry salad is a quick and easy to make salad that requires only five ingredients. 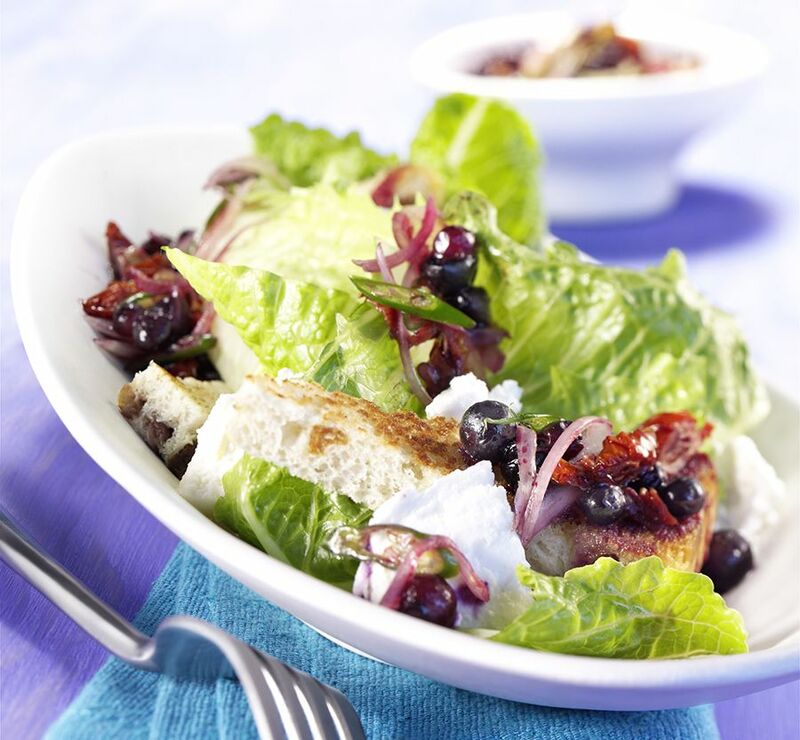 The tangy blueberries will add zest to this dish.